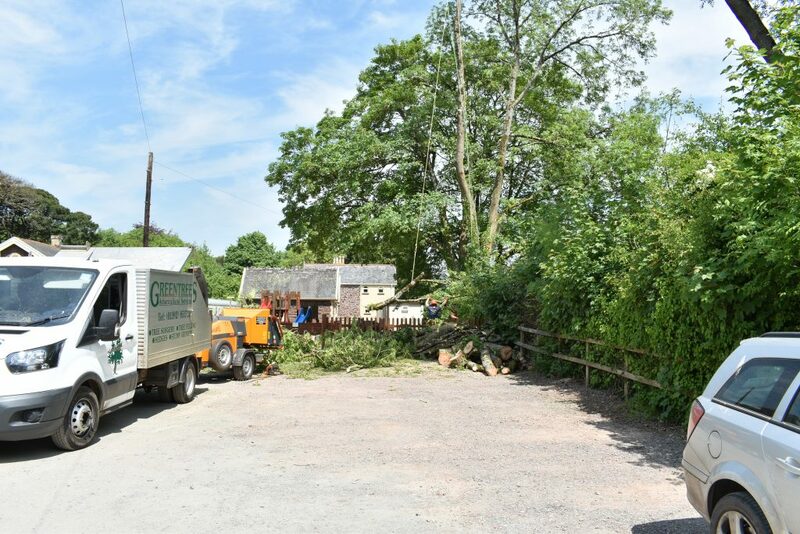 If you have a tree problem that needs immediate attention you can call Bill Crumby 24 Hours a day 7 days a week on 07778 412145. 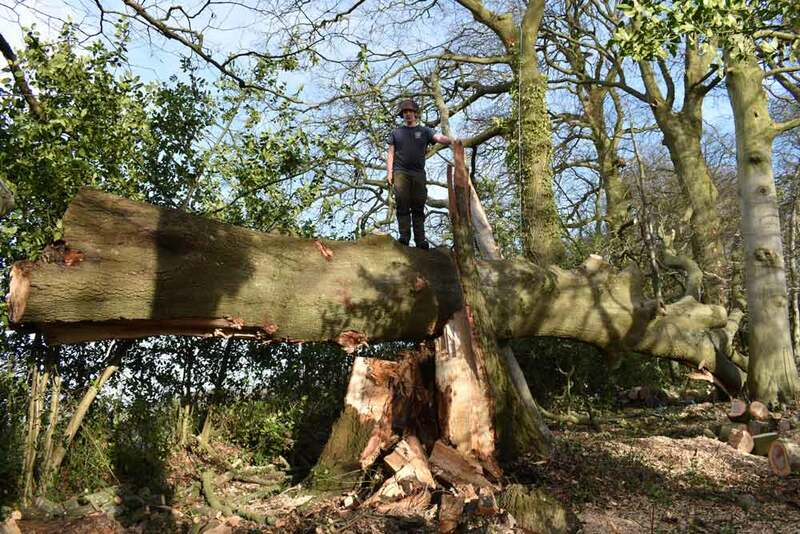 We can then arrange to have the tree inspected or a team response to sort out the problem. 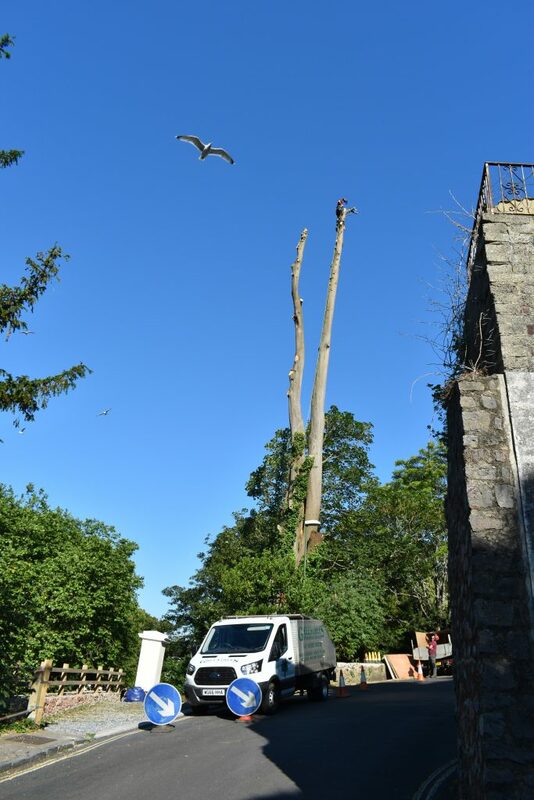 Greentrees Arboricultural Services Ltd. We offer a broad range of arboriculture and consultancy services to the domestic and corporate sectors, covering the whole of Devon and Cornwall. Greentrees was established 27 years ago by Bill Crumby. 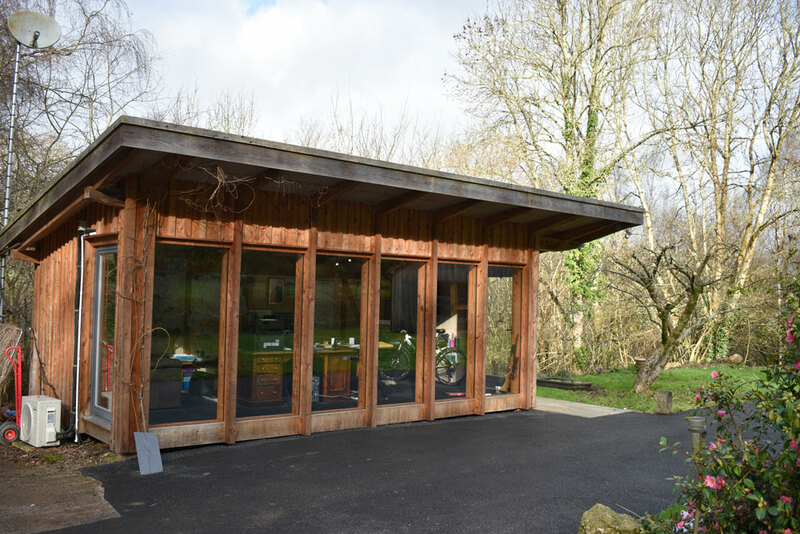 We have a large and loyal customer base, (98% of our work is repeat business or recommendations) which bears testimony to the high standard of work we provide. 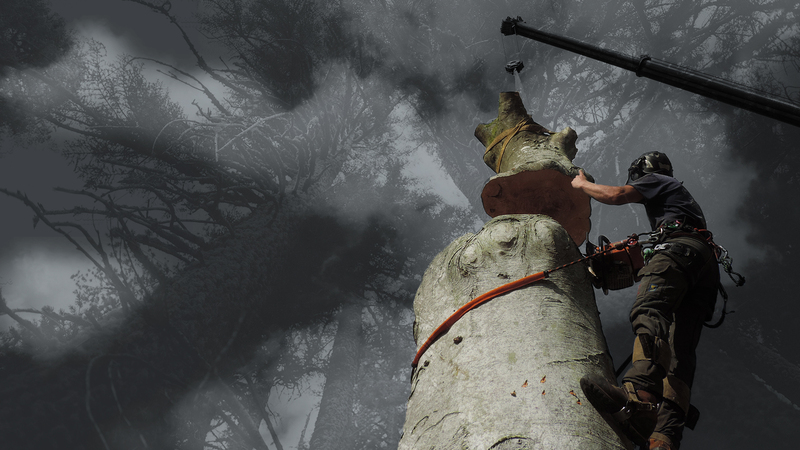 You will find all of our arborists to be polite, helpful, and dressed in company uniform. We have a wide range of equipment which is regularly checked and kept up to date. 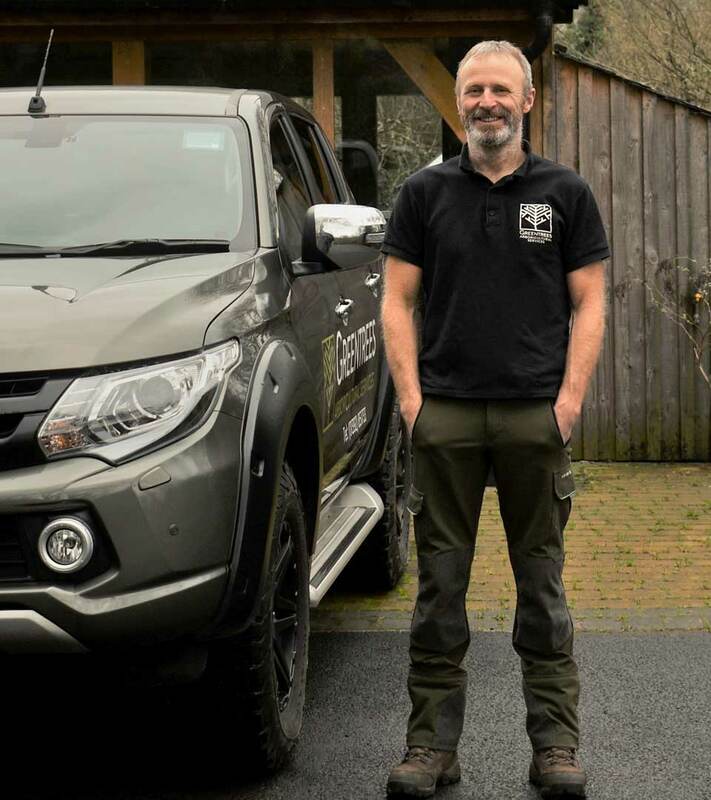 Bill Crumby is a member of the International Society of Arboriculture, the Arboricultural Association and the Consulting Arborist Society. Bill Crumby attended Merrist Wood College, Guildford from 1986 – 1989 and passed a BTEC National Diploma in Arboriculture (ND.Arb). I am a professional member of the Arboricultural Association (M.Arbor.A). 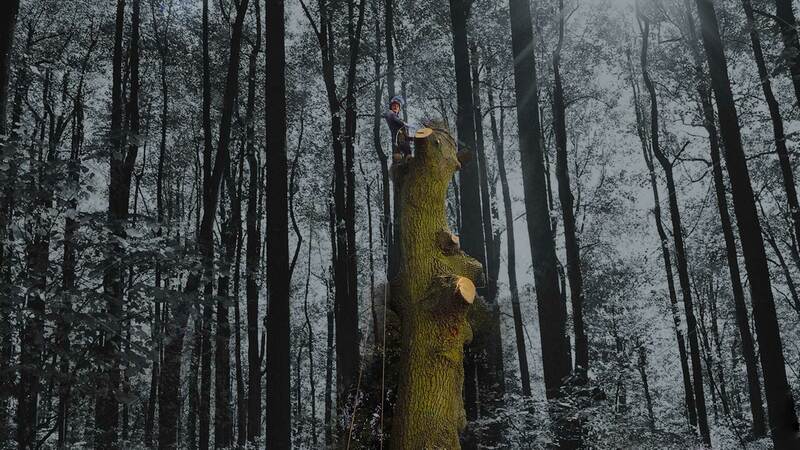 I am a member of The Consulting Arborists Society and The International Society of Arboriculture. I am Lantra accredited to undertake Professional Tree Inspections. I also act as an honorary consultant to the Diocese Advisory Committee. 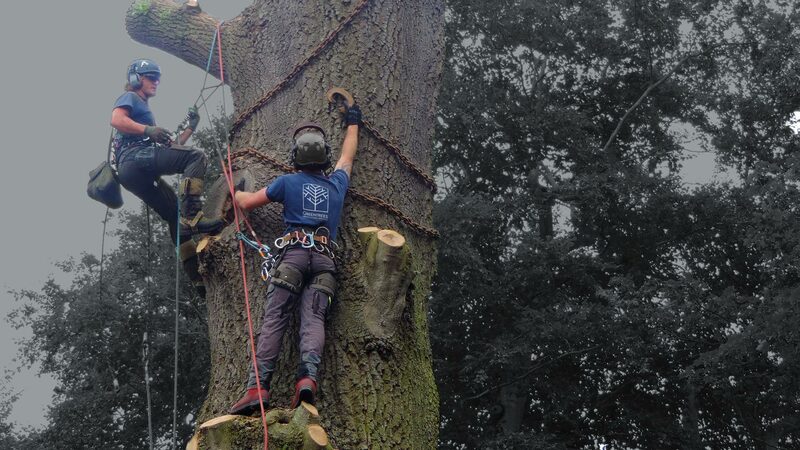 I have over thirty years’ experience of all aspects arboriculture and have been Greentrees since 1991. As part of my continuing professional development I attend various seminars, workshops and conferences throughout the year. Dear Bill. Thank you so much for the work yesterday. It was a delight to have such a pleasant, well mannered, professional crew in my garden. You left it so tidy I could hardly tell you had been here. I would not hesitate to recommend you to others. Thanks again. 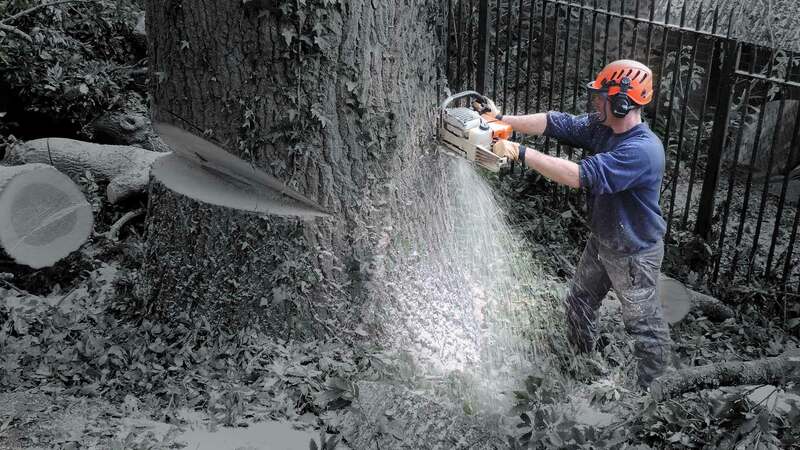 Tree Surgeons Devon – No-obligation quotations and expert advice.